It doesn’t matter where in the world you are; you can agree that a tropical feel added to your home is pure bliss. A fishtail palm tree will help you achieve just that. It is the right way to bring the tropical environment to your home since the fishtail palm thrives indoors. While most of them are in India and Malaysia, they are no stranger to Brisbane QLD. If you’re looking for that Australian uniqueness, a plant with fishtail shaped leaves will outdo all other ideas. 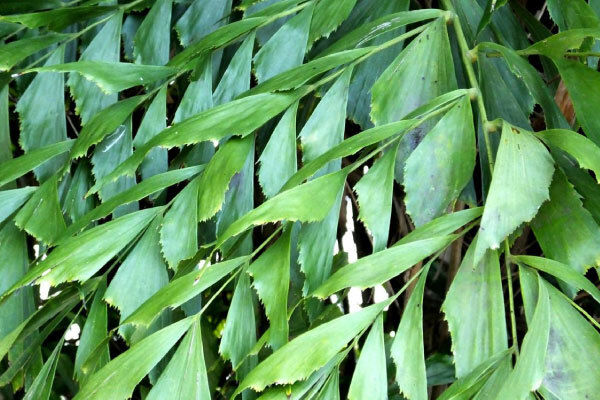 The fishtail palm tree has bi-pinnate leaves. While the palm can survive indoors, it is also an outdoor plant under the right conditions. In Brisbane, fishtail palms will grow under other trees since they need the shade to thrive. Fishtail palm images mostly depict it as an indoor plant and from what we see, it makes a great indoor companion. When grown indoors, fishtail palms grow slowly which means you can have the plant with you for a long time. 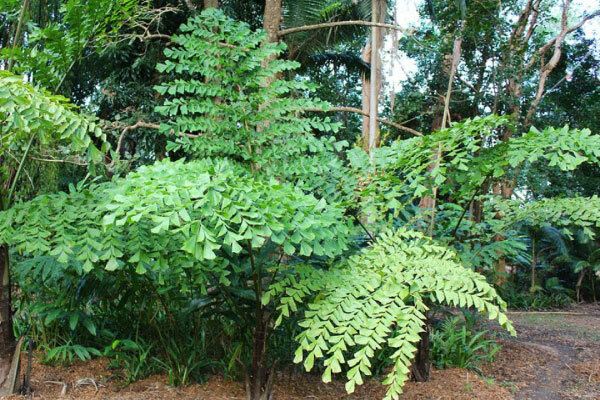 Despite being a slow grower, fishtail palm tree is a hungry tree that requires constant watering to remain moist. 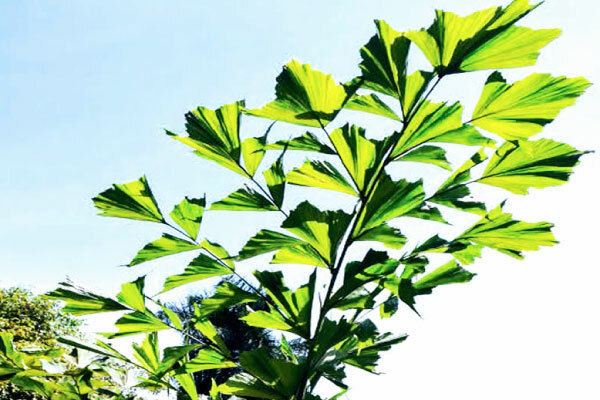 Is the Fishtail Palm Tree Poisonous? 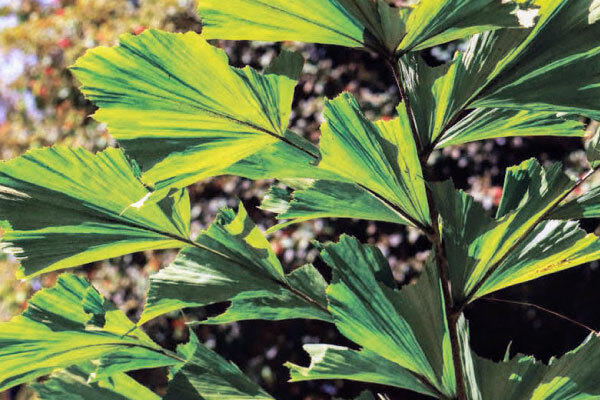 A common concern for most people when it comes to the fishtail palm is whether or not it’s poisonous. The plant has calcium oxalate crystals on it that when they come in contact with your skin, they cause itching and burning. Also, if you eat these crystals, your mouth will burn. Beyond that, there is no other danger, but the plant is mildly toxic. These crystals mainly appear on the plant like scar-rings and are primarily on the trunk. What about its fruits? The fishtail palm fruit is usually a red drupe. It has a soft outer part that covers the hard shell which has the seed in it. 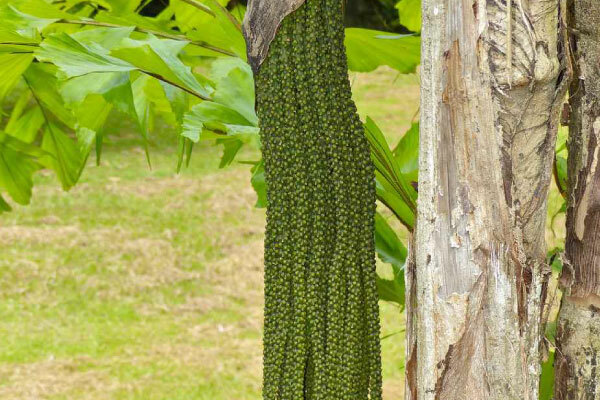 The fishtail palm seeds when extracted from the fruit can be used to grow another plant. The fruit is not edible to humans, but animals that consume the fruits often disperse the palm’s seeds. Also, the fishtail palm flowers start flowering at the top of the trunk. 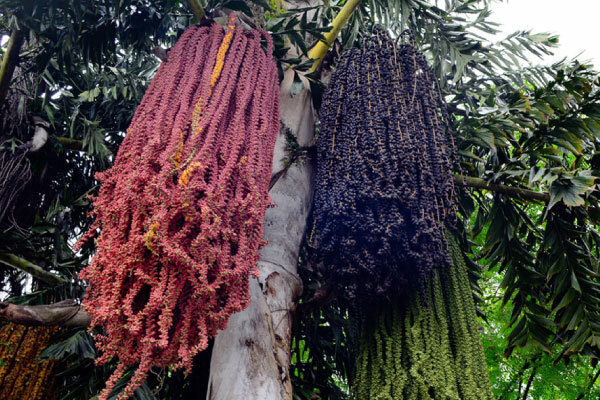 The flowers of the fishtail palm tree indicate that the tree is in its prime. After flowering, the tree then dies. Fishtail palms only flower once. Once the white flowers open up, they remain for six weeks. Besides the magnificence of the fishtail palm hedge, the tree has many other uses. If you want to experience a beautiful fishtail palm hedge, have a yard full of fishtail palms. 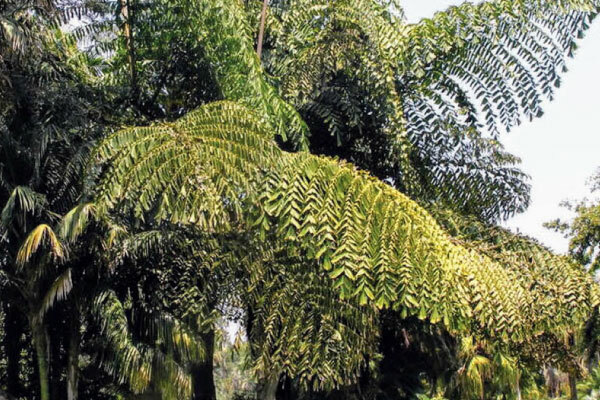 In Australia, a fishtail palm hedge often provides a gorgeous canopy. I. It is a source of food, especially during famines. The trunk is a source of starch. III. The leaves are an excellent fiber source for ropes, baskets, and brushes. Fishtail palm trees can live with you for decades due to their slow growth indoors. 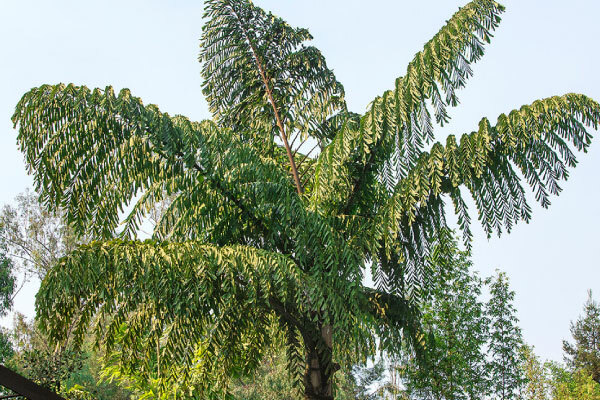 However, if your fishtail is outside and you’re considering removal, we specialize in fishtail palm tree removal. Contact us and get experts on the job.